Are you a creator looking to take your work to the next level? Or are you looking for a computer built with you in mind? The HP ZBook x2 is your destination to consolidate all of your creative projects and assets into one single space for enhanced creative flow. 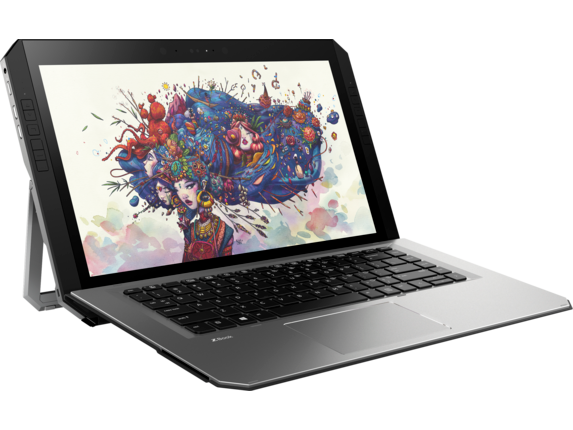 This computer brings the hardware power of a desktop-class computer, the mobility of a tablet, and the versatility of a high-end laptop. Go further than you would with a traditional laptop, because this detachable tablet was built with creatives in mind. You can use it in more ways than you could probably imagine, all while building your next project with a personalized workflow. You can thank its full range of configurable assets for that, because it includes 18 customizable buttons around the screen that you can assign to any number of functions in programs like Adobe Photoshop and Illustrator. 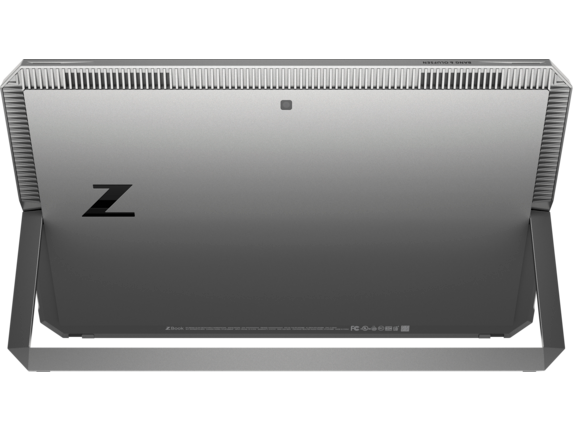 The HP ZBook x2 is designed with Adobe® software in mind. 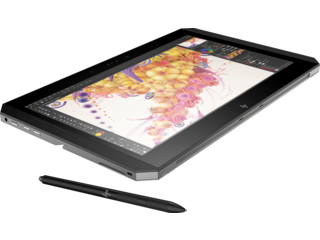 No matter which programs from Adobe®’s software suite you use to create, this tablet with detachable keyboard can add a whole new layer of function to them. Assign your most-used functions to the configurable keys around the screen to speed through any project. Work can take on many shapes over the course of the day. That’s why the ZBook x2 is built around taking on your next project in a way that works for you. 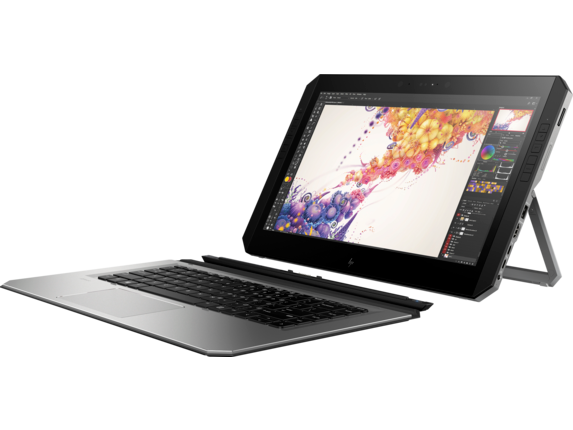 HP® crafted this keyboard-detachable tablet to be used as a laptop, as a tablet, and to be docked when you need a full desktop experience. 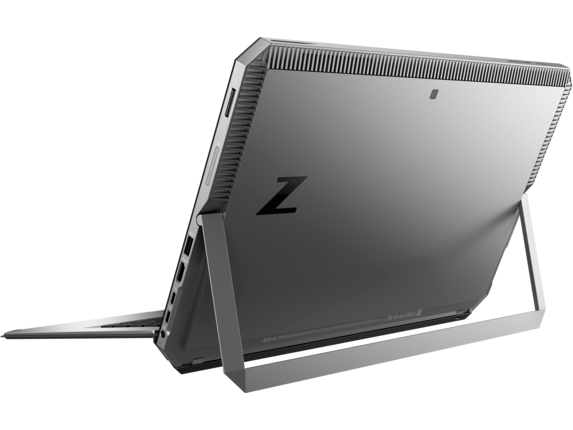 Whether you’re creating on the go and only need a tablet and a pen, or if you want to enjoy a more complete experience at the office with a full-size monitor, you can rely on this one workstation to deliver winning performance. With a detachable tablet like this one, you can use it more conventionally as a laptop for tasks like file management and writing. Or, you can simply remove the magnetic keyboard when you’re ready to use the included Wacom EMR pen to work on your next project. Features like these make this tablet as functional and lightweight as you need it to be, all at a moment’s notice. 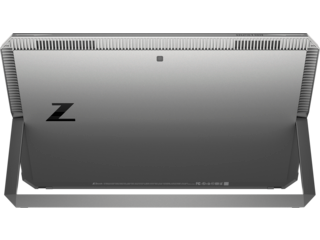 The ZBook x2 brings serious performance to the table. It combines a tactile touch screen, a versatile Wacom pen, the NVIDIA Quadro M620 graphics card that can push stunning 4K resolution, the latest Intel® Quad Core™ processor, and a high-speed SSD. Taken together, these features will give you the power to not only create the most beautiful work possible with crystal clarity, but also to gain on faster load and render times. That means less time waiting, and more time creating. Plus, with fast-charging capability, you’ll be able to charge up and go mobile whenever you want. What’s the number one disadvantage of traditional tablets? It’s that they often lack the ports you need to make the most of them. HP® built this workstation with that in mind, understanding that more ports equates to more options for users. Why settle for only being able to charge your machine when you can go farther and extend its ability with a simple addition? 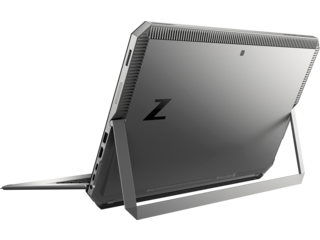 Thanks to an integrated HDMI 1.4 and two Thunderbolt™ 3 ports, you can take the ZBook x2 from laptop to tablet to full-on stand-in desktop PC replacement—all with one connection. Thanks to those same Thunderbolt™ 3 ports, you’ll be able to connect to whatever storage or devices you need to for any project. And with an SD card reader included standard, it’s easy for photographers and videographers to import photos and videos for easy editing in Photoshop® or Premiere Pro. With 18 configurable keys around the screen of the ZBook x2, you can drastically cut down the time you spend working on any project. These keys are a great addition to any program with a high number of actions you routinely have to choose between. You can now quickly map those frequently used functions to the push of a button, enabling you to work smarter than ever before. These keys are configurable in most popular creative software and are useful for anything from creating a physical undo button, to swapping between windows and tabs, to selecting your most-used tools in a given app. In an age where privacy is becoming more and more crucial in our technology, you won’t have to worry about making sacrifices when you choose the HP ZBook x2 with fingerprint login. This tablet is a great choice for the creator concerned with privacy. Its seamlessly built-in fingerprint reader allows you to unlock your device simply and with the touch of a finger, giving you an added layer of security and speed in accessing your data. Want to take a closer look at your next project? 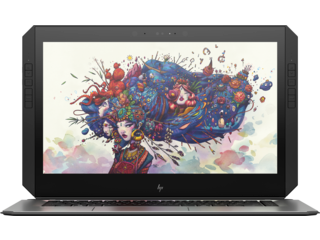 The HP ZBook x2 includes a 4K screen that’s perfect for any creator. With the capability to show more than a billion distinct colors, you’ll be able to create more clearly and see your work more sharply than ever before. Take advantage of refined tools to make your next piece of art, photo, or video project the most beautiful one yet.